We had a go at using Twitter’s “Promoted Tweets” service to advertise our upcoming marketing event on Facebook Ads Vs. Google Adwords, and found some pretty interesting results. Then we targeted the campaign to 4 specific locations within New Zealand and Australia along with setting particular marketing and business interests. 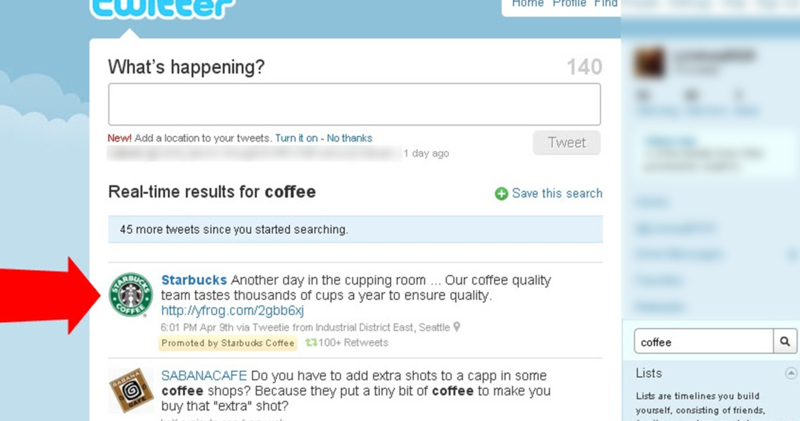 You can also add ‘sample twitter accounts’ which the campaign models targeting from (pretty neat!). 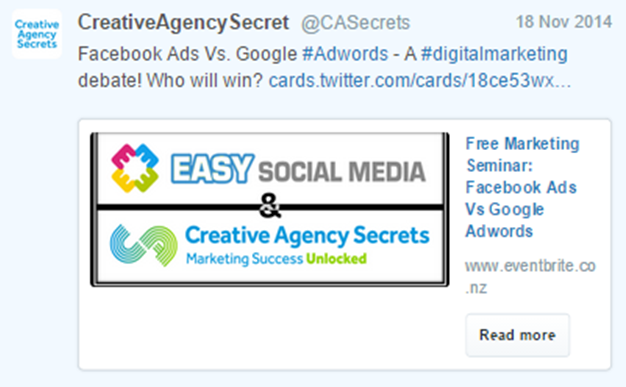 84 interactions reported (82 clicks on the ad, 1 reply to the ad, 1 follow from the ad). 13 clicks recorded on the goo.gl link used. So how did we feel about it? Overall, it wasn’t a wildly successful campaign, but then again neither was our budget. We got 13 clicks recorded on the link we used and since we launched the campaign we gained an additional 10 attendees (granted this was during our mailing campaign as well). It appears that the campaign made a ripple of interaction and engagement but in the end you may want a bigger budget to really hit your mark. If indeed we did get 10 attendees from this campaign, and we then get a single client out of this free event, we will have made our money back and then some. The blue icon opposite are part of our 8-Step New Business Development Methodology. Click each icon to find more blog articles on the topic – educate yourself in modern marketing. Email is a vital tool to growing your business. It’s non-invasive, interactive, and most of all – integral to business communications, so often get noticed. 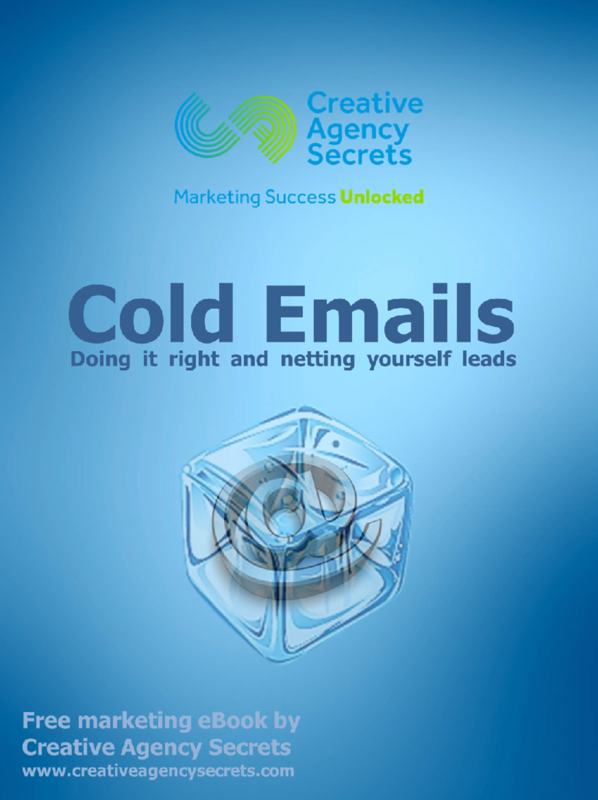 One way to use email is through cold emailing, which is emailing to people you don’t know. It can come across as underhanded, but when done correctly it’s a marketing practice that shouldn’t be overlooked. Write cold emails that encourage a response. Tailor your cold emails to the right clients. Looking for more insight on how to build great email campaigns, and sell directly to your audience? Contact Us! Christmas campaigns may seem like a gimmick, but they work. That’s because it’s a time of year where people are looking to buy and as a result, customers are far more communicative. Planning early has many benefits. For example, you don’t want to get a campaign stopped behind bureaucratic doors and miss your chance to launch it at the best of times. If your campaigns are pre-approved you won’t miss those good opportunities to launch them when they come by. Nothing says “viral campaign” like a relevant one that comes out as soon as a meme starts. Start planning your campaigns early, and plan multiple variations for different situations. Then all you need to do is keep your finger on the pulse throughout the run-up to Christmas period and unleash your chosen campaign when the best opportunity arises. Relevant product promos – promo your 2015 calendar when advent calendars start getting popular. “Still time to buy” reminders – customers often rush for purchases just 1 week before Christmas, so a little timely reminder can go a long way. Discount codes & free delivery – while most common of Christmas campaigns, a time-liimited discount campaign is often short and sweet enough to catch more attention. Extended returns period – take the “giving mood” approach and develop a relationship with your customers. One things for sure, each campaign must decide on a clear goal. Review previous campaigns, check their strengths and weaknesses, then carefully plan out how you’ll support your campaign goals through action. Christmas is a great time to develop customer relationships as well as just push sales. Use the increase of inbox opens and social media interactions to build your email lists and get more in touch with your customers. Outside of capturing emails you could also push feedback forms and surveys to capture behavioural data which can improve all your 2015 campaigns as well. Simply wish Merry Christmas via email or pop-up box. Run social media competitions that require email opt-ins, but instantly give a discount when a customer enters. Re-engage with past buyers by offering them something special for doing business with you again. Have fun and test out marketing platforms you wouldn’t normally use, potentially opening your exposure up to a whole new crowd. Make an impact and stand out from the crowd by doing something different. Implementing a wishlist on your website (EXTRA: can use data for targeted mailing! ), personalising your promotions and running some exciting social media competitions are a few ways to have your company look both professional, and interested in its customers. The question you need to ask yourself now is – “what’s the best Christmas campaign for my business”? STEP 1: Collect and assess behavioural data from past campaigns. This should be as straight forward as going into a database and looking through campaign statistics. If you’re not doing this already, a simple excel spreadsheet and recording past campaign data should be your next course of action! STEP 2: Think of 5 opportunities/ circumstances for sending campaigns. These opportunities should be periods around Christmas (start of advent calendars, last week before Christmas, etc). Try to find opportunities that can easily be related to what you offer as a company. STEP 3: Write up these campaigns. Carefully plan out each campaign with action lists and then make sure you’ve got the content ready to go for each action. STEP 4: Schedule campaigns that can be scheduled. If your campaign is time dependent, schedule it and make an alert to remind you when it goes out. Once it is live, you should still have to take action (such as sharing your campaign via social media), so have that ready. STEP 5: Create daily Google Alerts for topics that the remaining campaigns can react to. If you’ve created some reactionary campaigns for the holidays, make sure you’ve got ways of identifying when they can best be activated. We use Google Alerts to track conversations so that we can react to them, and it’s a great way for looking for that perfect campaign launch opportunity. STEP 7: Recap on all campaigns (analytics and assessment). Once is all said and done, sit down and have a good look at the results of each campaign and how they went. This is very important as it will help you create more successful campaigns for the future! Looking for fresh ideas and assistance on your Christmas marketing? Drop us an email and we’ll be happy to brainstorm ideas for you!